This delicious recipe was created by our good friends at The Two Kitchen - thank-you to them! Sitting on the sofa watching your favourite show or movie is not complete without a few snacks. 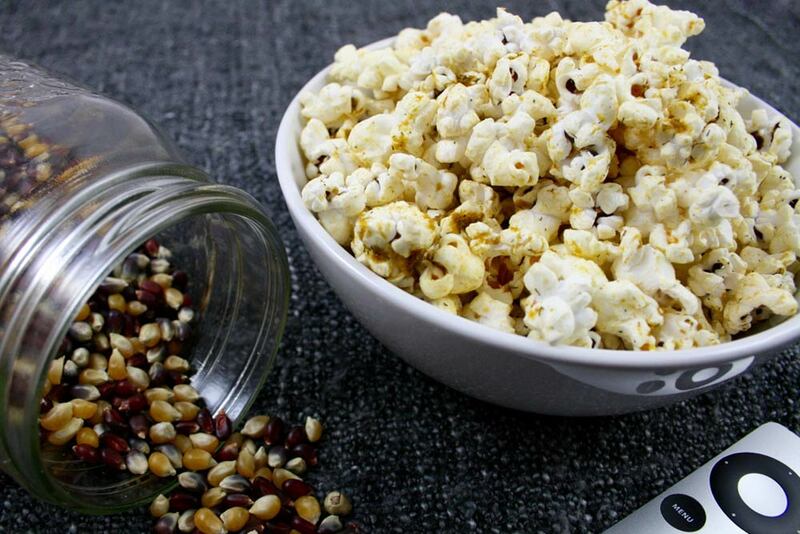 And what better snack to have than some crunchy popcorn, especially when combined with Pomora Olive Oil?! For full instructions, please visit The Two Kitchens.